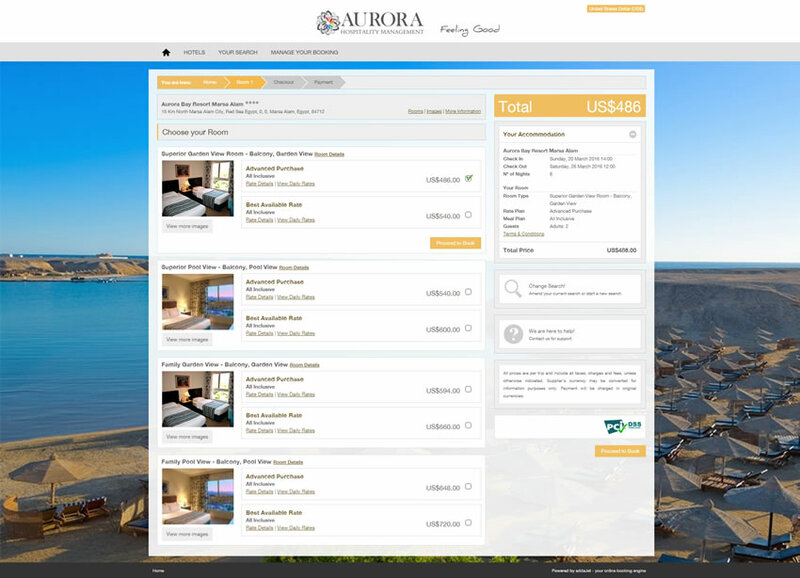 Aurora Hospitality Management has worked with both Abakus and addaJet for the design and development of a website, with the integration of our online booking engine. The brief of the project was to create a corporate website through which they can promote all of their resorts. The idea was also for them to use the website to increase not only their online traffic, but also to increase their direct bookings.